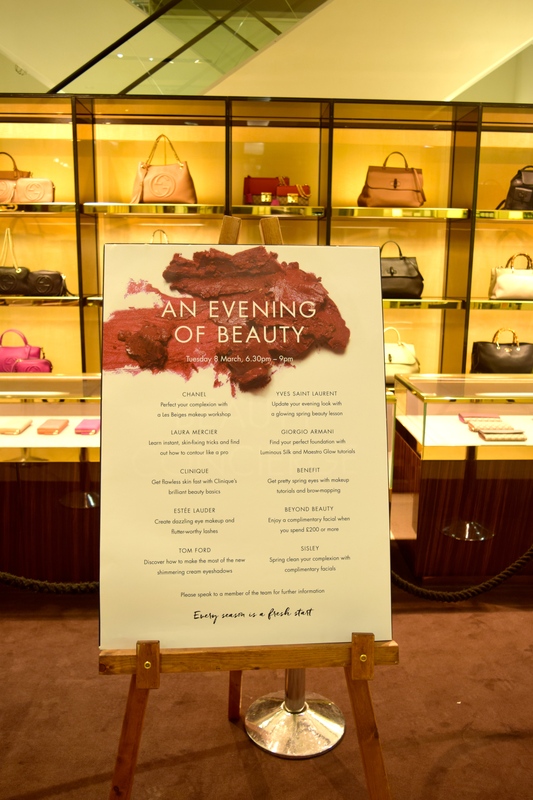 Last week I was very kindly invited to attend Harvey Nichols Edinburgh’s Evening of Beauty, a semi-annual event which celebrates the best in new season beauty, and gets you completely ready for the new season. Greeted with rows and rows of Harvey Nichols’ own prosecco (seriously, it’s delicious and I currently have three bottles of the stuff in my fridge) the Evening of Beauty is simply the most glamorous way to treat yourself to what’s brand new in beauty as well as really treat yourself! 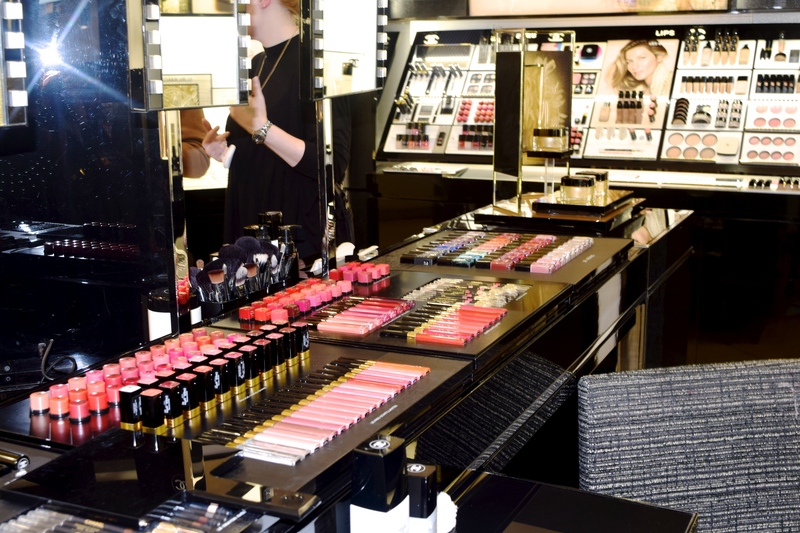 The Harvey Nichols’ beauty department is something of a makeup lover’s dream at the best of times, but for the Evening of Beauty, they really went all out! 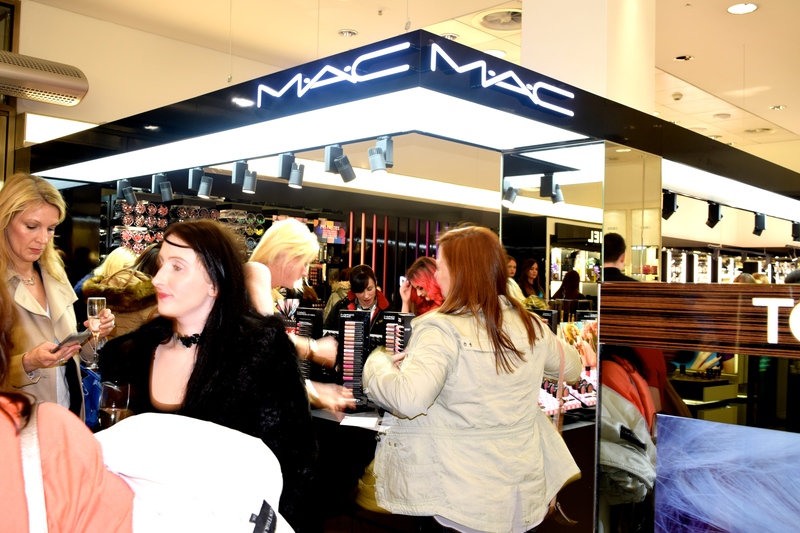 Experts were posted at every beauty counter, to best advise on which products to go for, as well as offer wonderfully luxurious little treats. 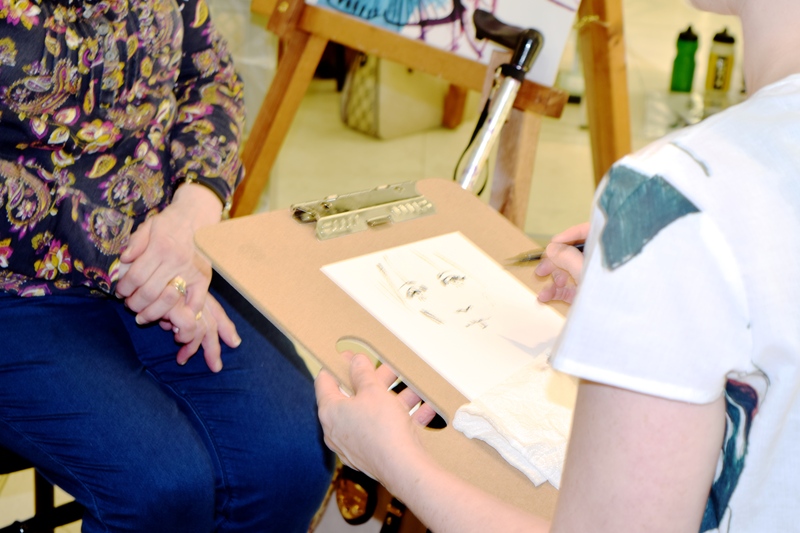 Getting to wander around, prosecco in hand really made for a wonderful atmosphere, as everyone gathered round to see the best ways to fill in brows, get hand massages and sample the newest products. There was also a serious incentive for treating yourself – at the moment, if you spend over £200 on two or more products in a single purchase, you get the most glorious of gifts. A gorgeous little makeup bag, curated by Violet Grey which contains some real must-haves! Even better? 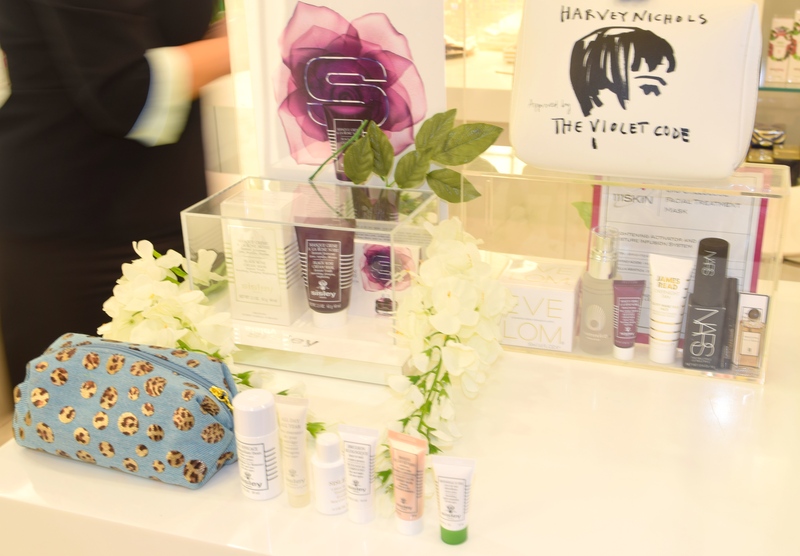 If you spend over £200 at Sisley you get an additional makeup bag absolutely packed with Sisley favourites. I’m still trying to decide what to go for – I’m thinking a pot of my Shea day cream, their lip balm and a new Phyto Twist?! 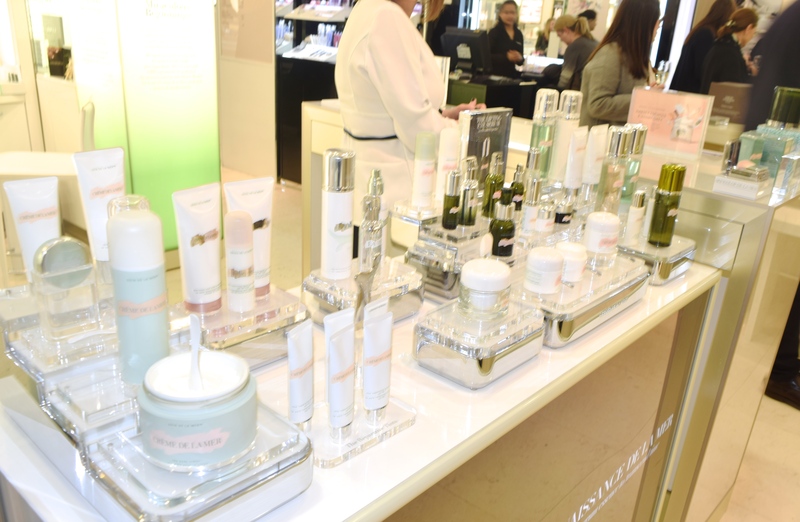 Another counter I’m thinking of treating myself at is, of course, Creme de la Mer. I’m a big fan of the brand, and I’ve kept a pot of their original cream in my stash since I was about 16. It’s a serious investment, but nothing calms and evens out my skin like it, and I’ve been dying to try out their makeup line! The new perfume niche was also a rather wonderful place to spend a little time. 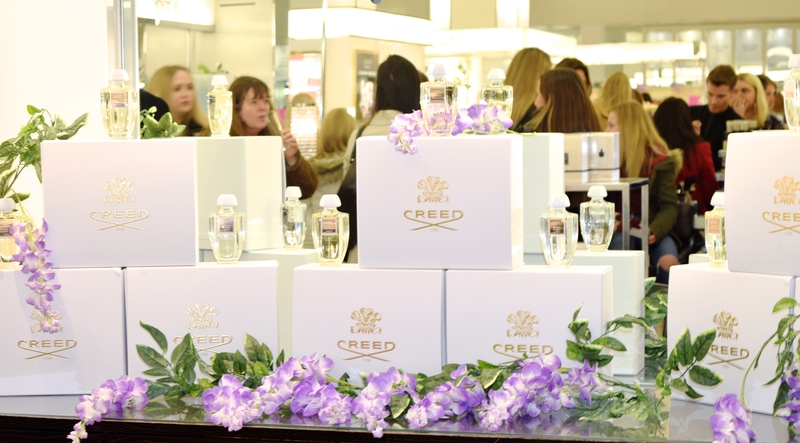 Not only was the Creed display absolutely beautiful, but the selection of perfumes to choose from is incredible. They have such a well-curated department that holds brands like my favourite Atelier Cologne, they also have Killian fragrances, as well as of course, Creed. As if all the beauty treats weren’t enough, a seriously impressive fashion illustrator was on hand for the prettiest portraits you can imagine! Unfortunately, I had to dash off for my lift before I could secure a spot, but I so wish I had gotten one – can you imagine how good these would look framed!? Thank you so much to Harvey Nichols Edinburgh for having me! So, this weekend is Valentines, which invariably means it’s time to treat yourself to some rather luxurious underwear. Even if you don’t have that special someone, it’s probably time to update your underwear drawer. We’re a month and a half into the year, and it’s a good point to go get re-fitted and treat yourself a little! I’ve been absolutely lusting after basically all of Triumph’s new collection, as I love how the pieces are comfortable enough to wear all day yet pretty enough to feel incredibly special! I’m absolutely obsessed with the colour palette in Triumph’s Spring Summer 16 collection. The mix of neutrals shades feels so chic and elegant to wear, and the attention to detail is spotless. From lace trims to tiny diamante finishes, Triumph’s underwear is the perfect mix of function and form. The fabrics Triumph use are beautifully soft and comfortable, and I love the softly moulded cups, which gives the perfect amount of coverage and support, and keeps you looking perky! I’ve been lusting after Fendi’s Monster bag charms for what feels like an age! Valentines might just be the perfect time to cave in! They’re something of an investment, but I can’t get enough of the fluff! They’re priced at £510 here. 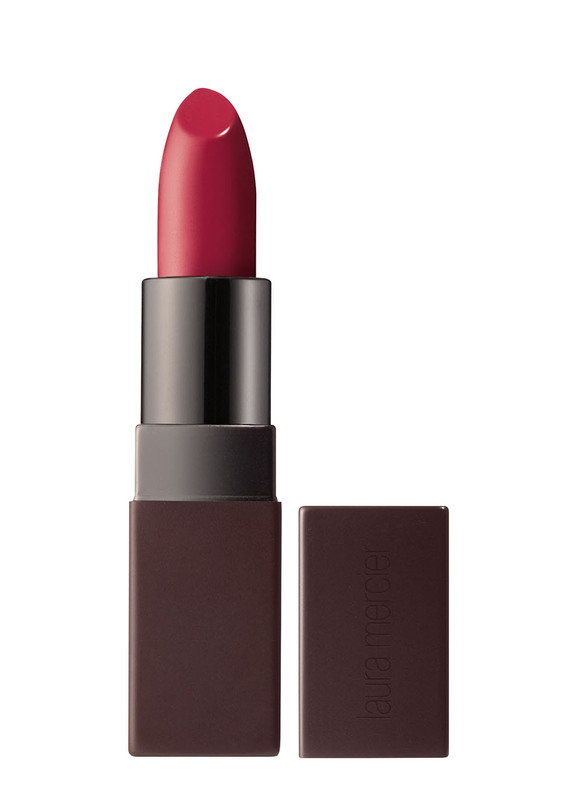 If you want a little treat that’s easier on your wallet, Laura Mercier’s new Velour Lovers Lipstick is the perfect choice! They’re available in a rainbow of colour saturated shades, and they’re the perfect choice for sealing those cards with a kiss. They’re priced at £22 and are available here. Last up is a Valentines essential – you simply can’t celebrate without some fizz! 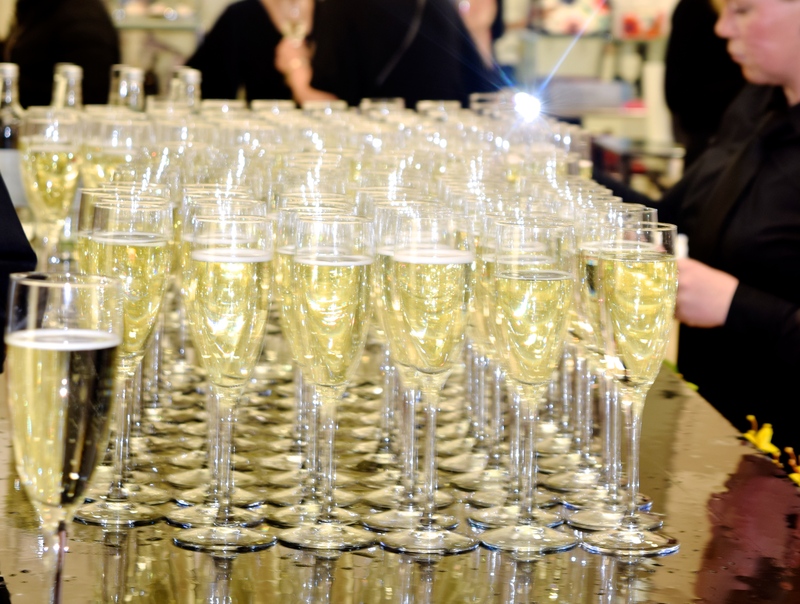 Harvey Nichols’ champagnes and proseccos are some of my favourites! 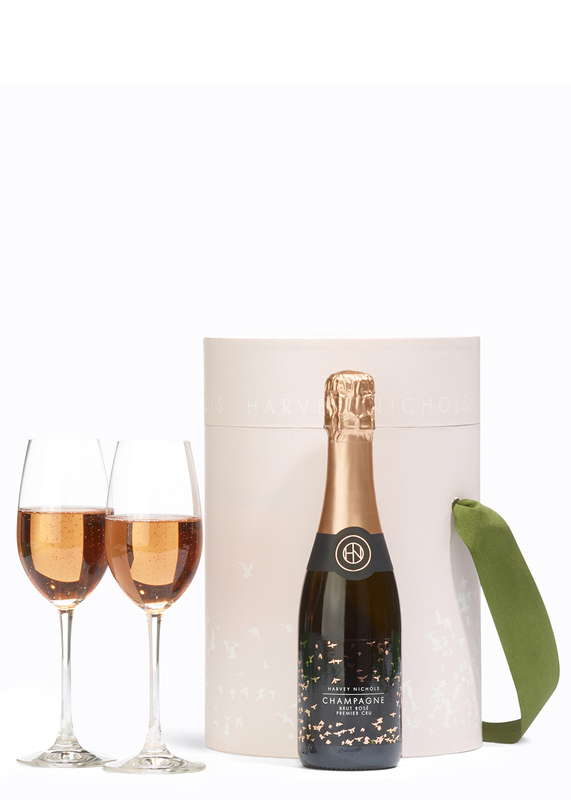 The Two’s Company gift box includes a 375ml bottle of Rose Champagne along with two glasses so you can share with your favourite person. It’s such an adorably simple gift, and it’s only £40 (here). 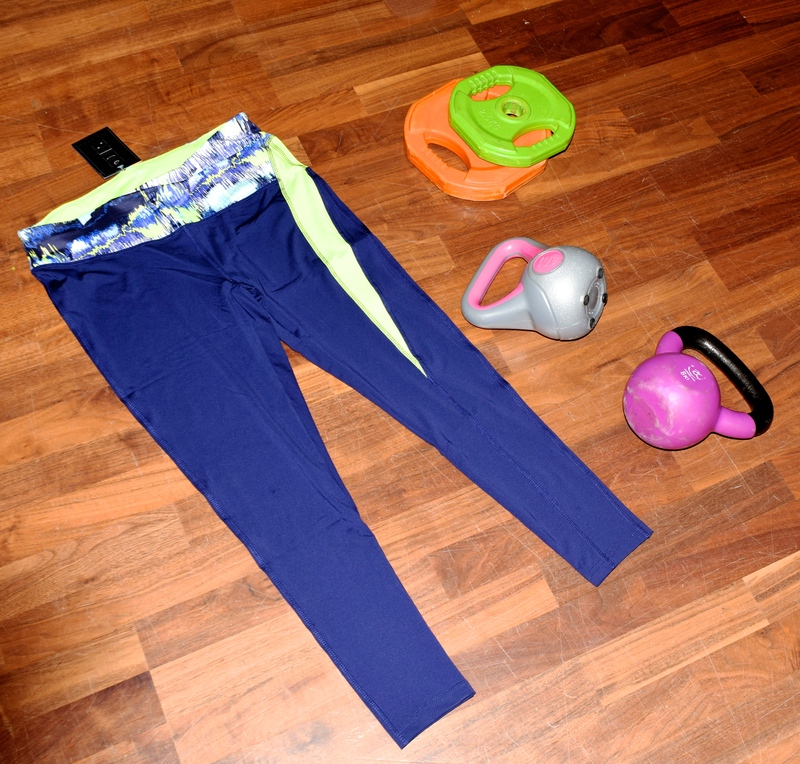 When I found out that Avon had newly launched a line of sportswear, I was intrigued to say the least! In my mind the brand is synonymous with bubble baths and body lotions, so hearing that they had a rather gorgeous sportswear line, I knew I had to try it out! I was very kindly sent an outfit, which I’ve been trying out in the gym over the past week or so, and I have to say, I’ve been impressed! Perhaps my favourite item from the range is the Active Longline Reversible Sports Bra. Priced at a seriously affordable £12.00 (although it’s currently on offer for £10) you can either wear it as a chic navy bra which is trimmed with the neon yellow, or, for a pop of colour, you can wear it as an all yellow number. 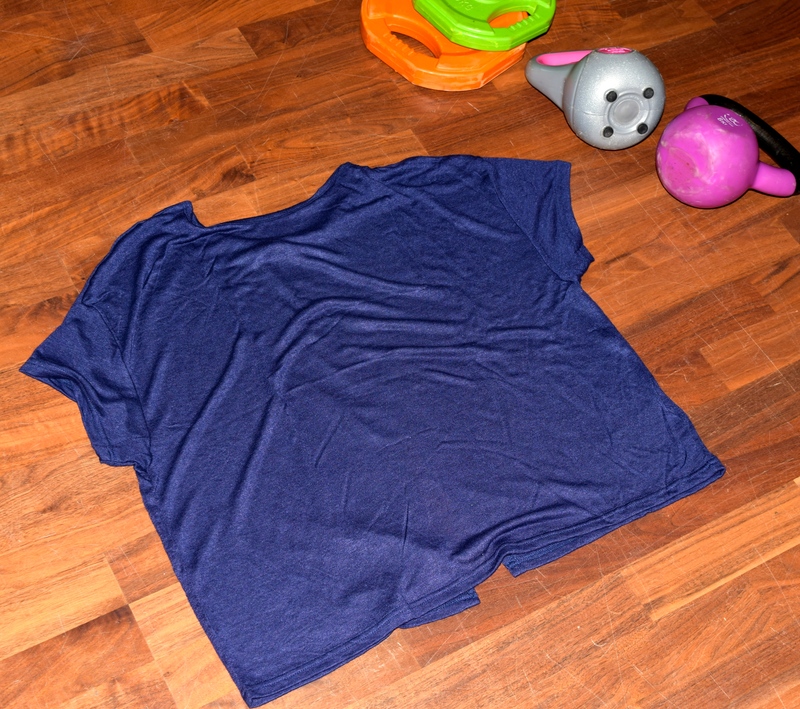 The material is lovely and soft, and it has a decent amount of support if you’re into high impact exercise. The Avon Active Full Length Leggings are a gorgeous way to look chic and pulled together whilst getting sweaty. I think the blue and yellow combination is super fun. 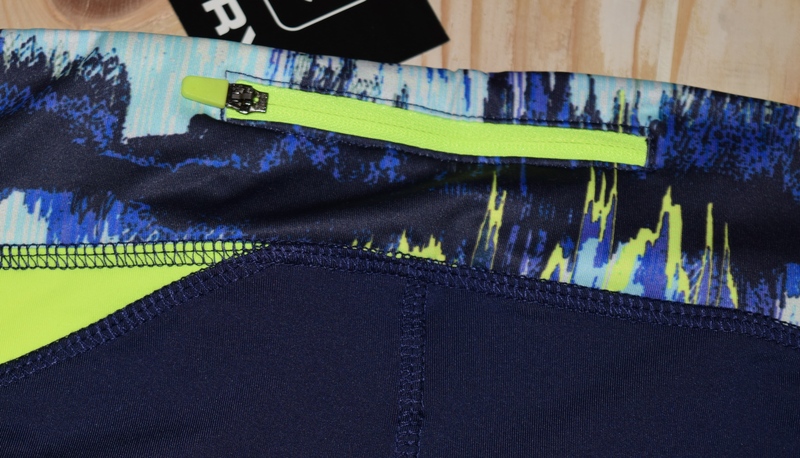 The material has CoolDry technology, which means you’ll feel as cool as possible during the hardest workouts. The waistband of the pants has a really beautiful watercolour pattern, and I love how well designed the pants are. The waistband has a handy little pouch tucked into the back which is just big enough for a couple of cards, a phone or some cash. If you’re looking for something to pop on after yoga, I’m in love with the Avon Active Open Back Top. 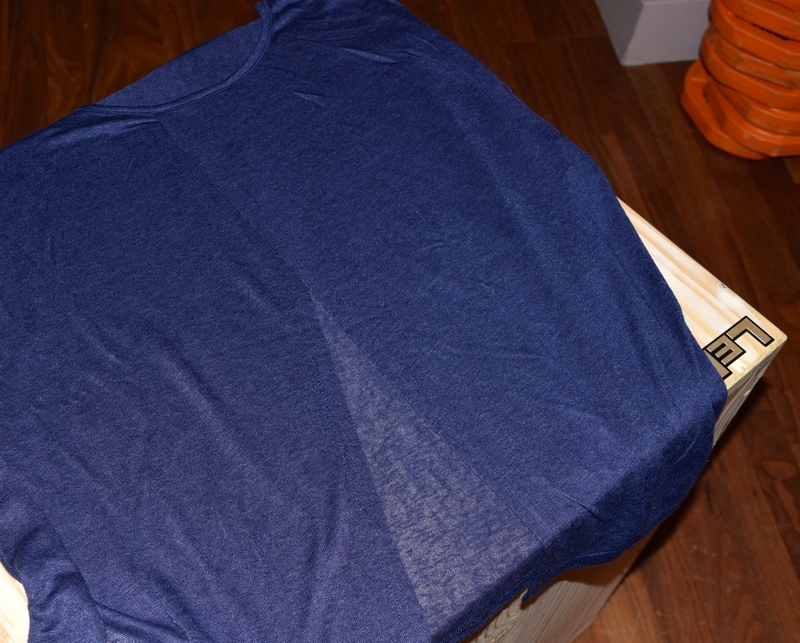 It’s a really stunning navy colour, and it might just be the comfiest t shirt I own! It’s so easy just to pop on, and although it looks pretty basic from the back – there’s a surprise when you turn around! The back has the most gorgeous open detailing which feels so fun to wear! 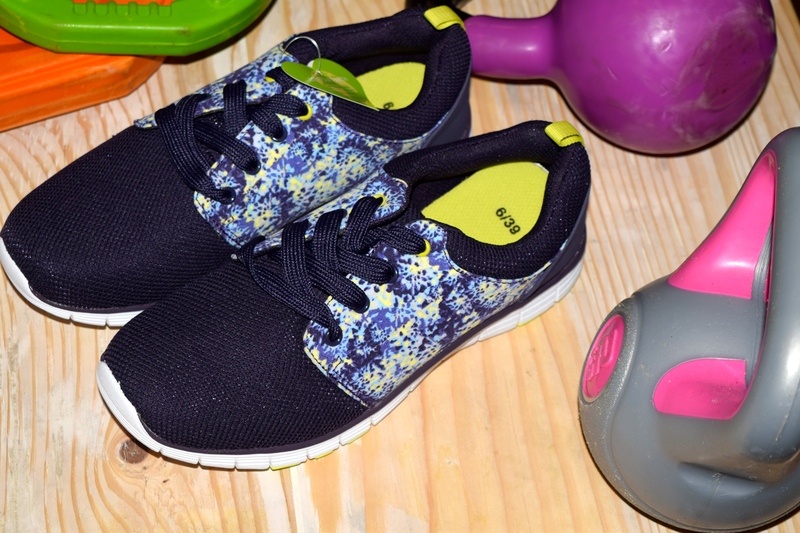 Last, but certainly not least, are the Avon Active Shockwave Trainers which I’ve been completely smitten with all week! Decorated with the same watercolor design as the legging’s waist band, the navy trainers look slick on, and I love the change from my regular black ones! The soles are wonderfully padded, and they are just the comfiest things to pop on. I’ve worn mine through a variety of workout classes, from kettlebells to BodyCombat, and they’ve been absolutely great! When it comes to accessorizing, I’m surprisingly low maintenance. A nice pair of shoes, a decent bag, and I’m good to go; but recently I’ve been feeling a little blah. I’m not sure if it’s the run up to Christmas or if it’s just I’ve been wearing basically the same outfits since I was 16, but when I’m wearing jeans and an oxford, this little pop of tan leather with golden accents has just made me feel way more pulled together! The belt is made of super soft tan leather, and rather than your regular buckle, it passes through two gold bars with a teeny gold stud. It’s adorable, and just unusual enough to get attention without feeling too showy. I can’t wait to wear this with white in the spring and summer – it just feels so chic!